For homes that carry a more modern and minimalist design, our French door collection will be the first line of choice when it comes to leaving a chic impression. 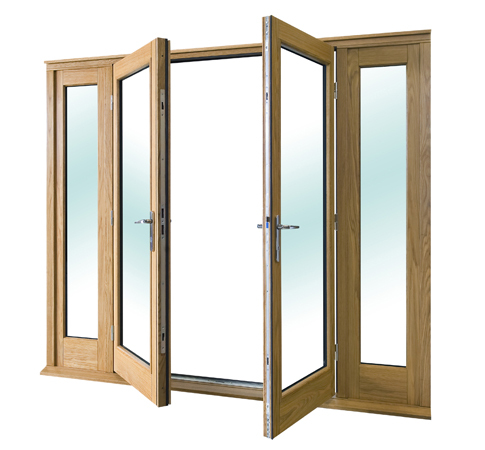 The base design of Kayu Permata’s internal and external French doors are manufactured in a certain way, allowing light to predominate the internal atmosphere of your homes. 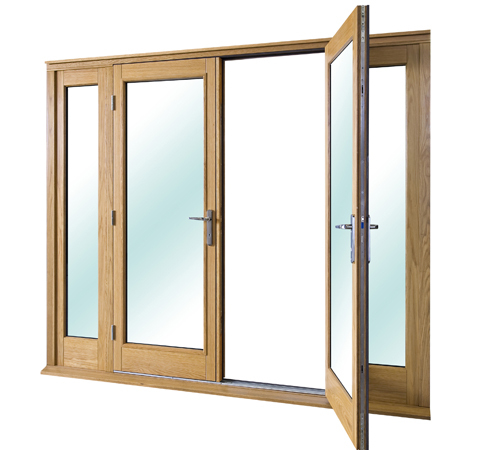 Our French door collection comes with an available option to open inswing or outswing. 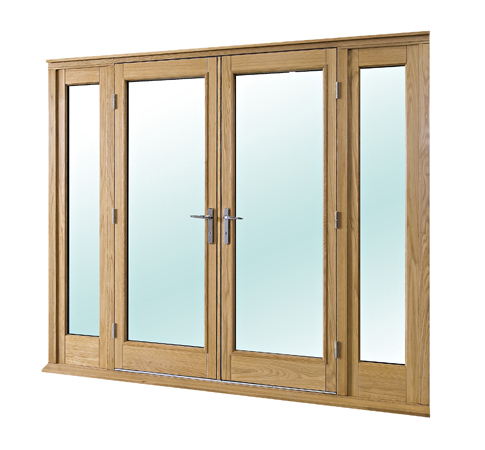 There are many room dividing options available in the market today, however; choosing a French Door will definitely allow utilization of effective internal home space and will also undeniably give homes a stronger sense of modern design and simplicity.